Find the best enterprise risk management ERM consulting services for your country industry or corporate problem. Risk consulting services include training and auditing to better protect your business and business growth consultants to help you grow your business faster more profitably with more confidence. Gain a competitive advantage over your rivals for new and existing business. How effective is your business at protection and growth? We need to know what it is you are trying to achieve first. Once we are clear what you want we will recommend a programme of work starting with real simple quick gains for you. The world is more risky than it ever has been. Much of it you can not control. What can you control? Are you controlling it cost effectively? If you’re not what impact is this having on your business objectives? 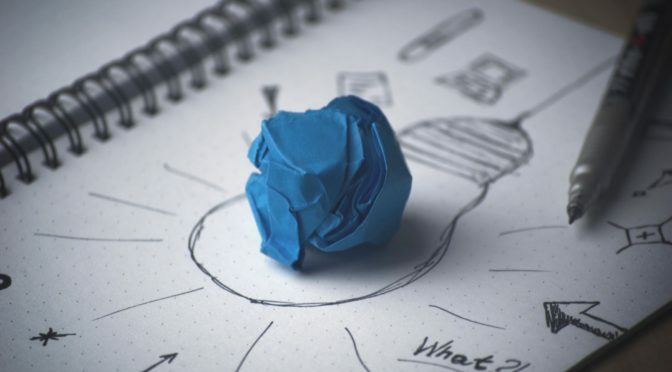 If you changed things could your business improve with your existing assets? All these questions and more can be answered by BusinessRiskTV risk management experts. Helping business leaders to develop resilience to business risks wherever you are in the world for whatever you do in business. Access help to solve any business problem. 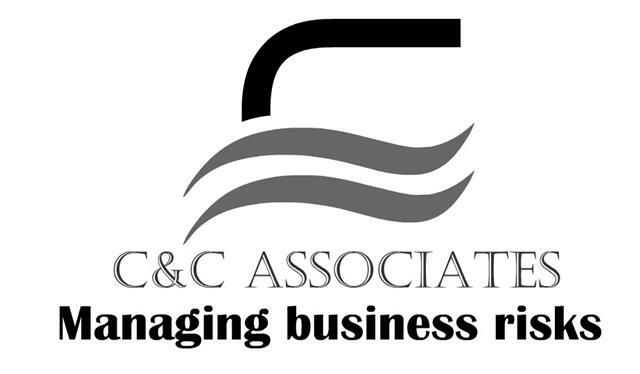 C&C Associates work in collaboration with other consultants to provide an holistic risk management solution for enterprise leaders in the private and public sectors. Contact BusinessRiskTV risk management experts for strategic and operational risk management advice tips and support. We have innovative business solutions to manage risk better and build business resilience. Use a more risk based approach to business decision making. Access business risk consultants when you need help to overcome barriers and develop more risk resilience. Become a BusinessRiskTV subscriber to protect your business better and grow it faster by completing the form below for free. 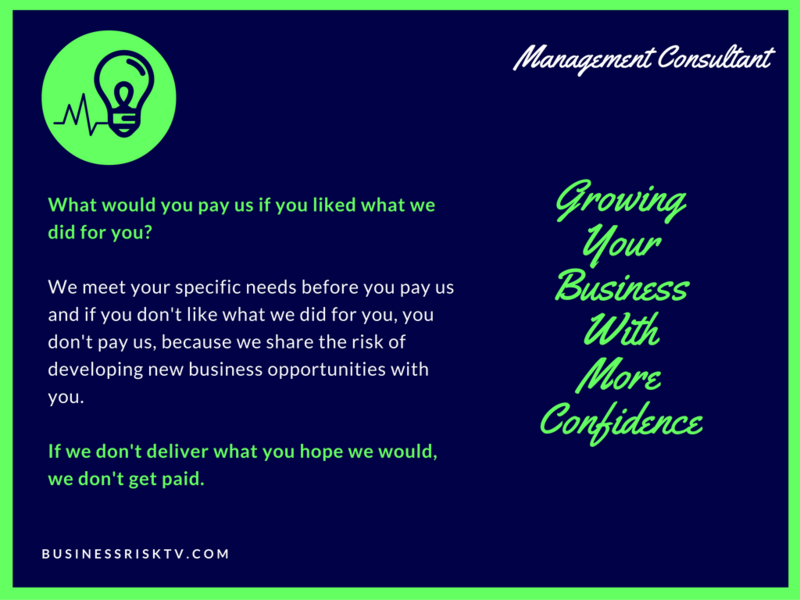 BusinessRiskTV Consultants and Business Partners will contact you with business news opinions business reviews and special offers deals discounts to make your business more profitable. Attitude to enterprise risk will define the success or otherwise of the business. It will dictate how aware of risks the senior management team are when making critical strategic operational and project management decisions. Is your business taking risk knowingly or unknowingly? Are you taking too much or too little risk? Tap in to risk management advice to help you manage risk embrace new business opportunities and improve your business performance. Our risk consulting partners provide specialist risk management services to clients around the world. Understand the risks facing your business better. Global risk consultancy services can be accessed via our risk management partners. Deal more effectively with corporate governance enterprise risk management and regulatory compliance GRC. Are you deploying best practices? 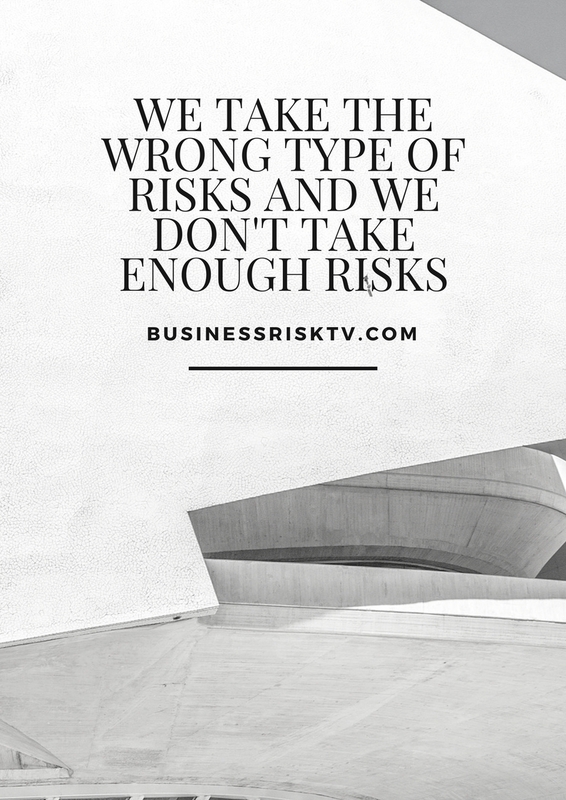 BusinessRiskTV provides access to risk advisory and risk consulting to manage business risks more productively to achieve business goals and objectives more confidently. Get the best risk advisory services here. Increase your understanding of governance risk and compliance GRC and act to improve your enterprise culture practices and results.